Dreaming of a beautiful wedding? We’re here to help that dream come true. Whether you’re hosting 25 or 400 guests for your wedding, Arrowwood Resort makes for the perfect location. Work with our experienced Conference Managers and other staff to create menus, take a look at our wedding guide (PDF) to determine the package that’s right for you, and more. The shores of Lake Darling provide a gorgeous backdrop for any outdoor wedding ceremony—and a great getaway destination for your guests. Host your rehearsal dinner or post-wedding gift opening at one of our in-house restaurants, indulge your bridesmaids (or yourself!) with a massage, manicure, pedicure, or hot stone treatment at Darling Reflections Spa, play a round or two of golf with the wedding party, or even opt for a pontoon cruise or hayride. Our expert chefs and catering staff will satisfy the most discerning palates and ensure the food is one of your wedding’s highlights. View a sampling of our menu selections. Casual or elegant, country-style BBQ or Hawaiian beach luau—make your rehearsal dinner an event to remember. We also feature an array of breakfast favorites to accompany your gift-opening brunch the next morning. Looking for more information? 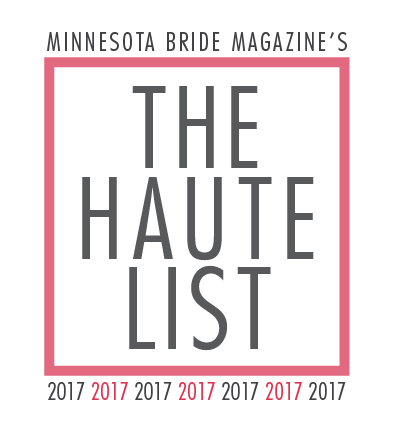 Take a peek at our wedding guide (PDF) or give us a call at (320) 762-1124.